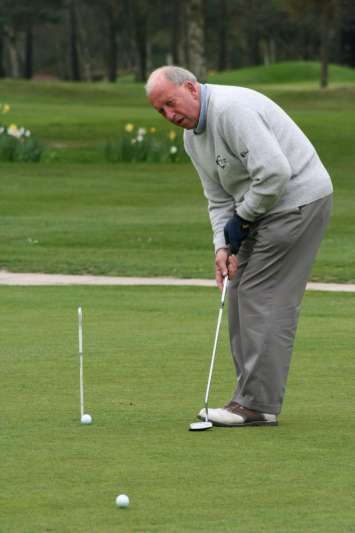 Richard Harrison of Hoyle House Farm, had a dream to build his own golf course on a beautiful piece of land which his family had rented for almost a century, prior to his purchase of the property in the 1970`s. The land that Richard purchased had previously been owned by the Bradford mill owner and philanthropist, Sir Titus Salt. 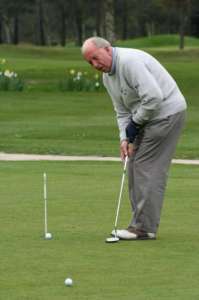 Local MP Sir Donald Thompson opened the clubhouse during 1995 and also gave his name to the Clubs oldest competition – The Thompson Trophy. The Harrison family enjoyed 16 years as proprietors of Crow Nest Park Golf Club until Sept 2011 when they sold their interest & land to Mick & Sue Stansfield. As a show of respect and appreciation to the Harrison family, the members presented Richard & Marjorie Harrison with a painting of the golf course during the Club`s presentation evening in October 2011. In January 2012, again as a mark of respect and as an indication of the members strength of appreciation to the Club`s founders, the members lounge was named the Harrison Lounge and a sign was erected to reflect the change.